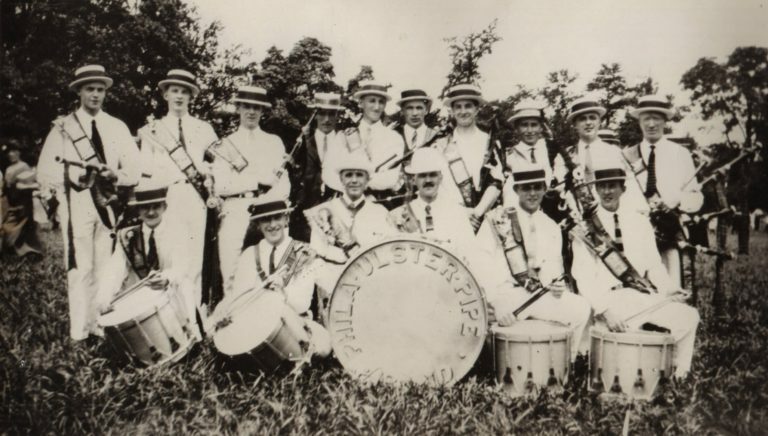 The Philadelphia Ulster Pipe Band was originally started in 1922, by John A. Hall, Sr. In the first picture, you can see them in their first uniforms of white shirts, black ties, white pants and straw hats. John Hall immigrated to the United States from the town of Cookstown in Northern Ireland, Ulster County. He was a young man and boarded with a family in the city of Philadelphia. Hence the name of Philadelphia Ulster Pipe Band. 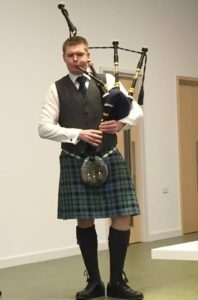 The name of the band went through many changes over the next couple of years and eventually settled into becoming the Ulster Scottish Pipe Band. In 1962 Thomas Hall took on the role of Pipe Major of the Ulster Scottish Pipe Band . Under Tom’s leadership, the band thrived. In 1986 Ulster fielded two competition bands, in grades 2 and 4. Over the course of his time as Pipe Major, the band won a vast number of competitive trophies. Tom was instrumental in keeping the band moving forward through good times and difficult times as well. Tom passed away in 2005, but his spirit lives on in the music of those he taught over the years and in the hearts of those who knew and loved him. 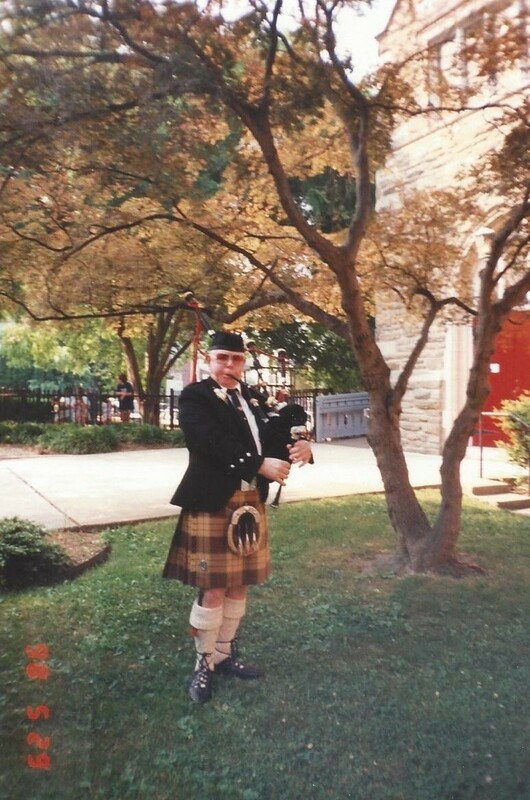 In 2004, Tom Hall’s son, David Hall took over as Pipe Major of the band. 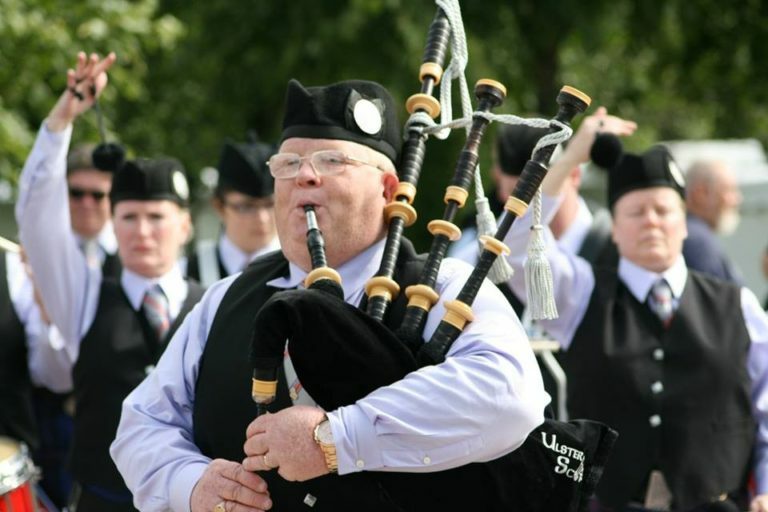 During his term as Pipe Major, Dave led the band to many successes in the competition circle and also led the band to play at the World Pipe Band Championships in Glasgow Scotland. Dave retired from his position as Pipe Major in 2017. 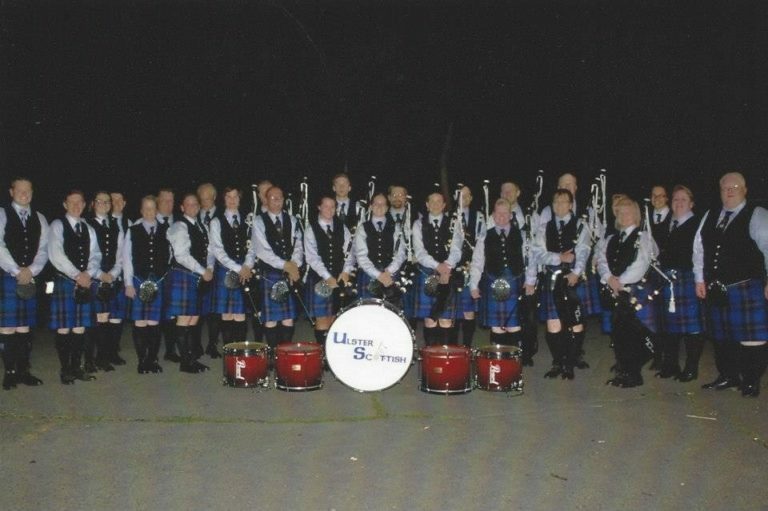 In 2005, a grade 5 band was formed in memory of Tom Hall and named The Thomas Hall Memorial Pipe Band. 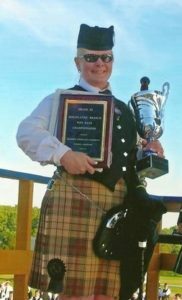 Tom’s daughter, Traci Cooper, is the current Pipe Major of the Grade 5 Band and happens to also be one of the first girls to be permitted to play with the Ulster Pipe Band in 1977 under her father’s charge during the ever-changing times. 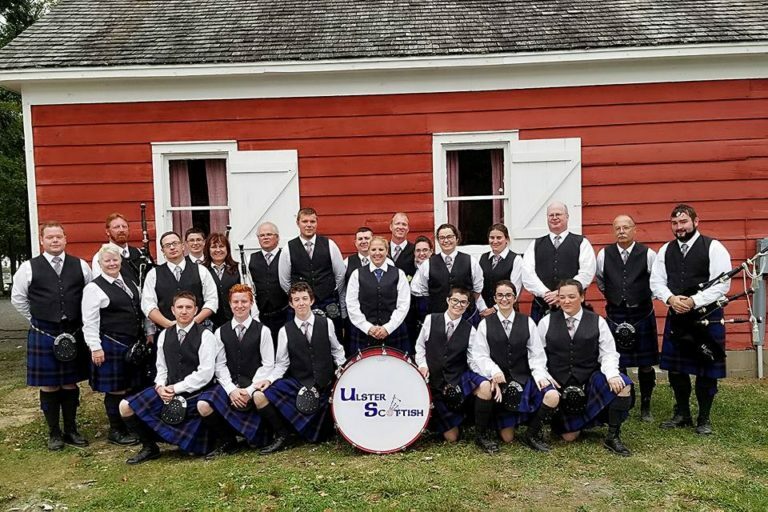 As of 2018, the current leadership of the band is P/M Eric Ouellette, P/S June Hanley, Lead Drummer Derek Cooper (who is also Tom Hall’s grandson) and band managers Traci Cooper and Midge Knudsen. 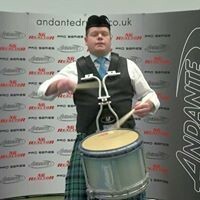 Eric Ouellette and Derek Cooper act as instructors to the band and also play with the 2017 World Pipe Band Champions Inveraray and District Pipe Band. 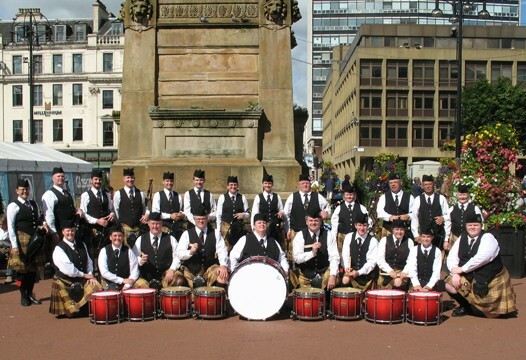 The Ulster Scottish Pipe Band is currently celebrating their 95th anniversary. We look forward to a very bright future ahead for the band and another 95 years.